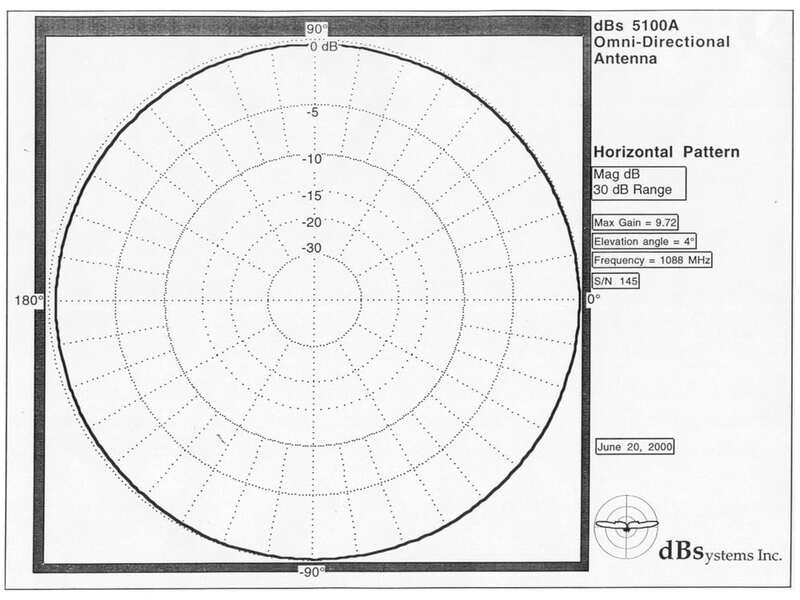 5100A-L Lightweight Omni-Directional Antenna | dB Systems Inc. 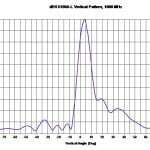 The dBs 5100A-L is a lightweight omni-directional broadband, 10 element, higher performance, collinear dipole phased array designed specifically for use as a Distance Measuring Equipment (DME) antenna. It exhibits very low side lobe levels and negative angle radiation (minimizes multipath). The above-the-horizon null-filled pattern minimizes the radiated cone of silence. The antenna handles input power to 5,000 watts at standard DME pulse duty cycle and operates over its entire frequency range with an input VSWR at 50 Ω of less than 2.0:1. The array is enclosed and effectively weatherproofed within a lightweight, small diameter, filament wound, and ground smooth fiberglass radome for prolonged trouble-free use under severe environmental conditions. The antenna is very lightweight (12.5 lbs. 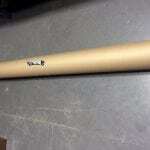 ), small, and 100% metal tubular construction making it extremely rugged. The integral pipe adapter permits direct attachment of the antenna to a 2 7/8″ O.D. pipe. Monitor probes are not provided. 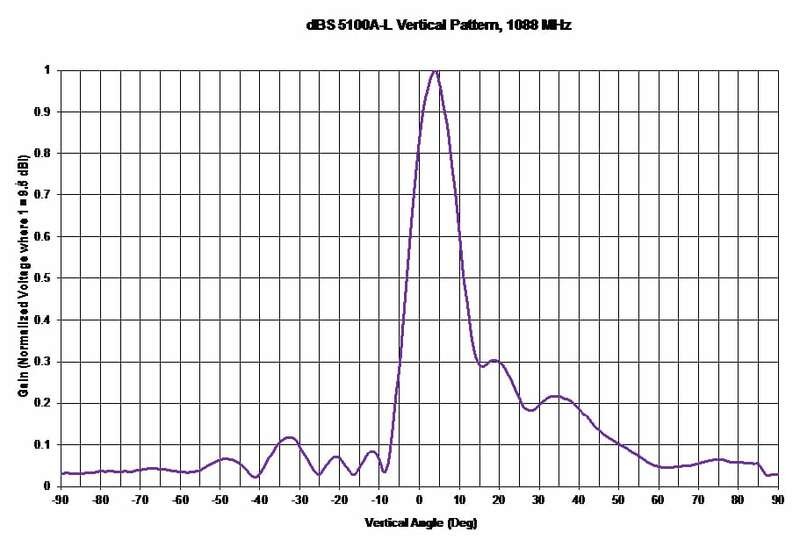 The model dBs 5100A-L Lightweight DME antenna has been designed for ruggedness, lightweight, minimum size, long life, and in accordance with FAA-E-2754 and FAA-G-2100. 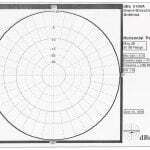 It also exceeds the requirements of the UK CAA specification. 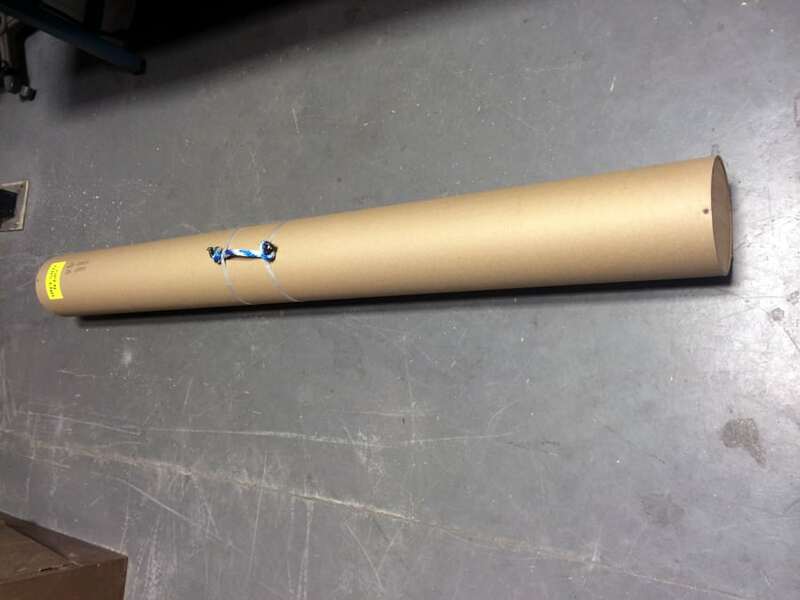 dBs 5100A-L with Marine Option (P/N: 500300-125): The dBs 5100A-L Marine Version antenna is an optional upgrade as well. The RF transmission assembly is completely sealed and weatherproofed to protect in harsh environments such as salt water, extreme humidity, wind, sand, snow, and ice. Contact our factory for more details.